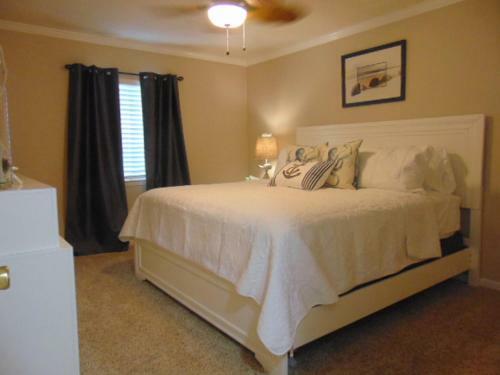 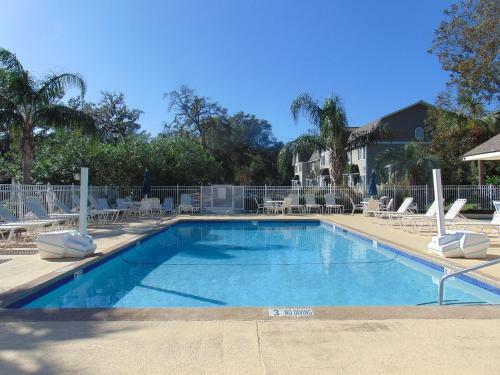 Ocean Walk Resort 1BR MGR American Dream features a tennis court and a fitness room as well as accommodation with a kitchen in Saint Simons Island. 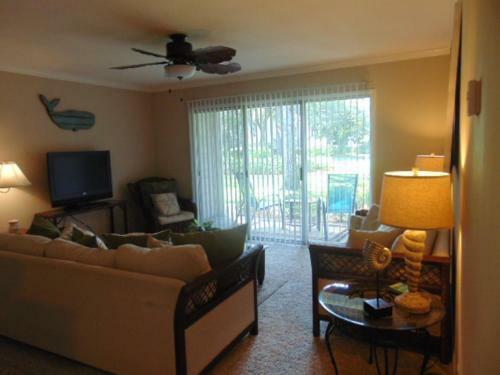 Complimentary WiFi is available.Each unit features a dishwasher oven a coffee machine as well as a microwave and kettle. 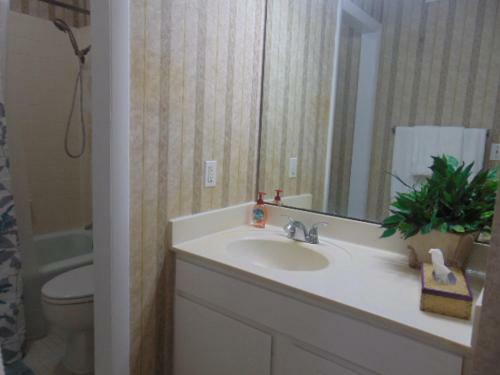 There is a private bathroom with bath and free toiletries in each unit along with a hair dryer.The apartment offers an outdoor pool. 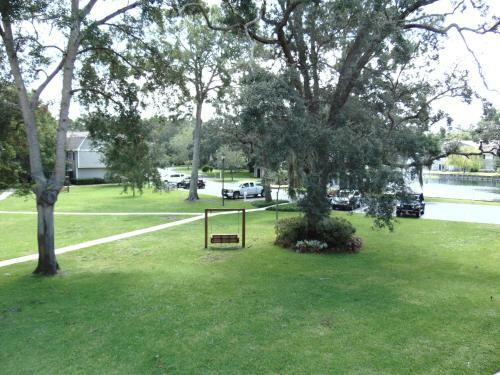 A business centre with a fax machine and photocopier is at guests' disposal at Ocean Walk Resort 1BR.A barbecue is available on site and both cycling and fishing can be enjoyed within close proximity of the accommodation.Sea Island is 6 km from Ocean Walk Resort 1BR MGR American Dream while Jekyll Island is 9 km away. 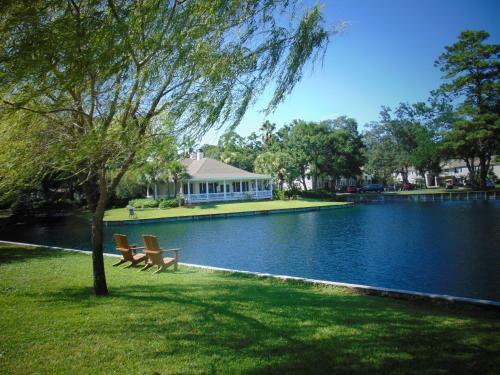 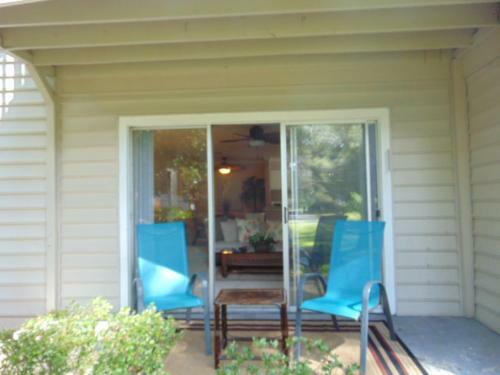 The nearest airport is Jacksonville International Airport 78 km from the apartment. 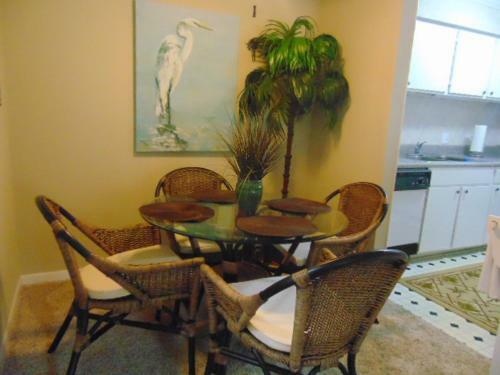 Add Ocean Walk Resort 1br Mgr American Dream to your free online travel itinerary.